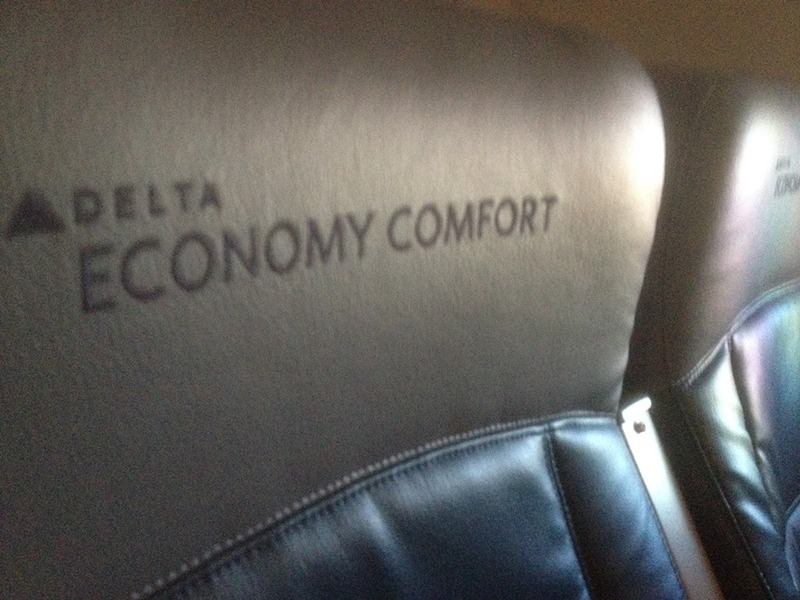 Economy comfort, yes, it makes a difference.. If you observe most martial arts closely, including most styles of Krav Maga, you will notice there is little element of surprise. This is almost unavoidable. After all, we are in training, we know the attack is coming so it is difficult to create the element of surprise which we need. This is not the street (or the home, or the office, of the car, or on a plane or train or anywhere else where you might be caught by surprise). Even if we are doing drills that involve surprise - we still know it is coming. That is why I always stress that learning how not to anticipate the attack is in itself a skill; a crucial training skill. For our training to be the most effective we must learn how not to anticipate the attack, not to start the race before the opening shot is fired, not to jump the gun. We must be prepared to be caught by surprise because you can cheat in the dojo but you cannot cheat in (real) life. 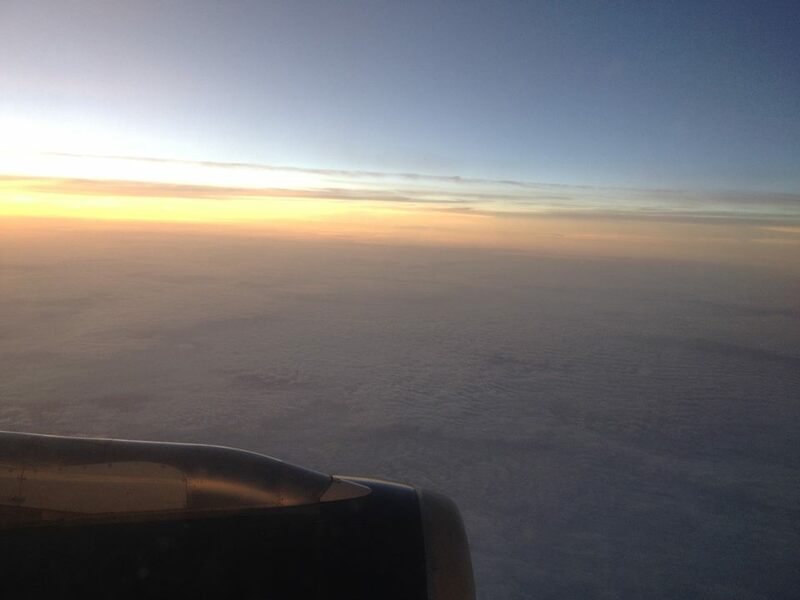 A nice relaxing view helps one write. Life will catch us by surprise. It will. I recall, as a child, two of my favorite hockey players were traded unexpectedly. I recall the headline "Two Who Thought their Ice was Solid". Experienced gangsters, in the mafia heyday- gunned down while enjoying a meal in their favorite restaurant. They did not see it coming, until it was too late. Such is life, we all get caught by surprise. In (real) life we can never anticipate the attack. So lets train that way. The nature of surprise is that it catches us by surprise. And the surprise can be nasty. We must prepare to be surprised and then react as we trained. For we cannot anticipate anything. IKI Krav Maga training, San Jose, Costa Rica. A friend was telling me about his security business. He had a major client, 50 of his people were employed in this job. One day, out of the blue, with no warning shots fired the contract was cancelled. There was no way to see this coming. It was an internal decision by the client based purely on economic concerns. If you train by trying to predict, i.e. anticipate the attack, you are playing a game of Russian roulette and you are doomed to failure. You are walking down the street...stabbed in the gut out of nowhere. Random and unpredictable, you could not have anticipated this. Our defense cannot be to try and anticipate the attack, the surprise, but rather to assume we will be caught by surprise and learn to react correctly to the surprise. In the IKI method we learn to use the surprise to our advantage. It is almost like trying to have the perfect comeback line ready for every occasion, it cannot be done. What you can do is develop your sense of humor and then...when you need it the perfect comeback line will appear. 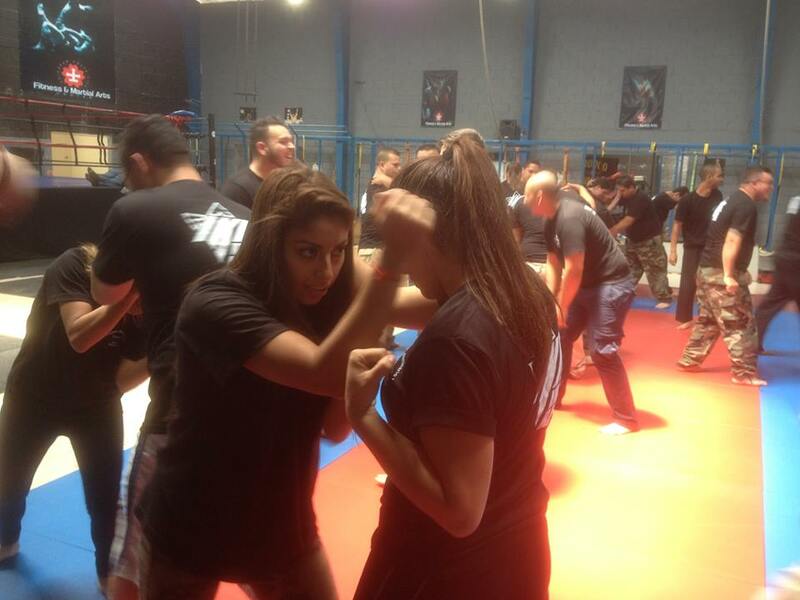 That is how we train at IKI Krav Maga. We teach awareness and we develop your skills/tools and reactions. As Bruce Lee said, train your weapons and they will strike at the correct moment. Life will catch you by surprise. We will never have total control over our environment. All we can do is learn to react and respond correctly to the surprises life will throw our way.